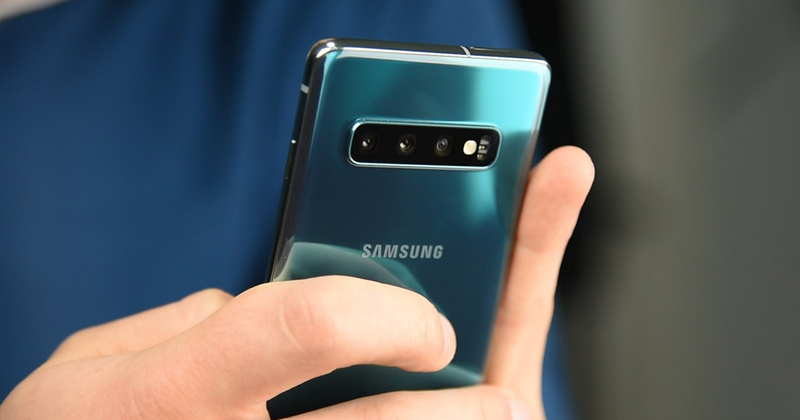 Last month, Samsung has unveiled their A10, A30, and A50 models, and they promised to even further expand their A lineup. 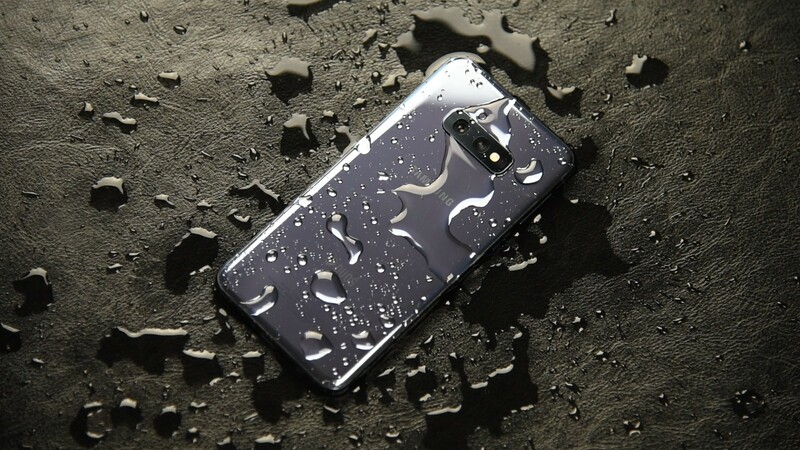 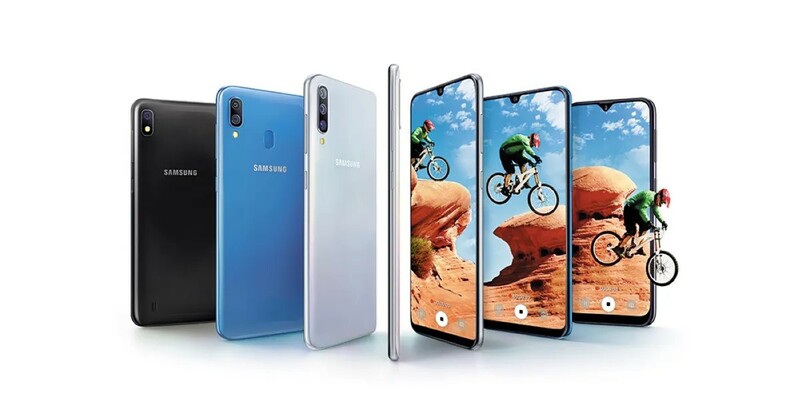 Today they've delivered the promise and added the Galaxy A20 to the series. 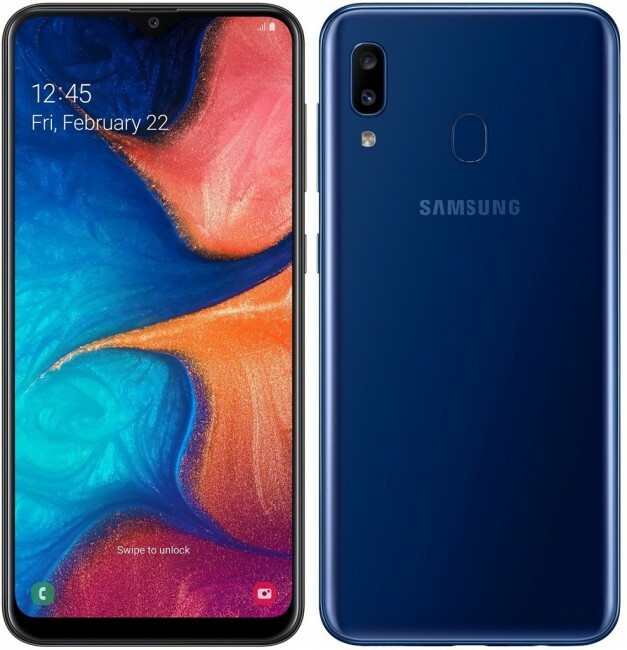 Samsung Galaxy A20 is powered by the same Exynos 7884 chipset that powers the Galaxy A10. 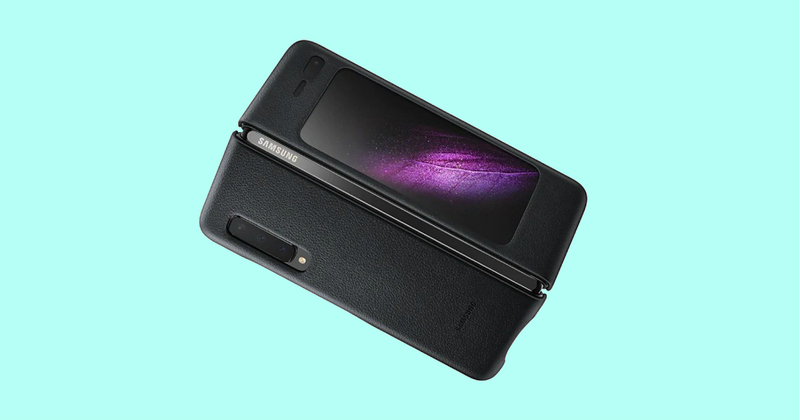 It has 3GB of RAM and 32GB of internal storage, and it also has a dedicated microSD card slot for additional storage memory up to 512GB. 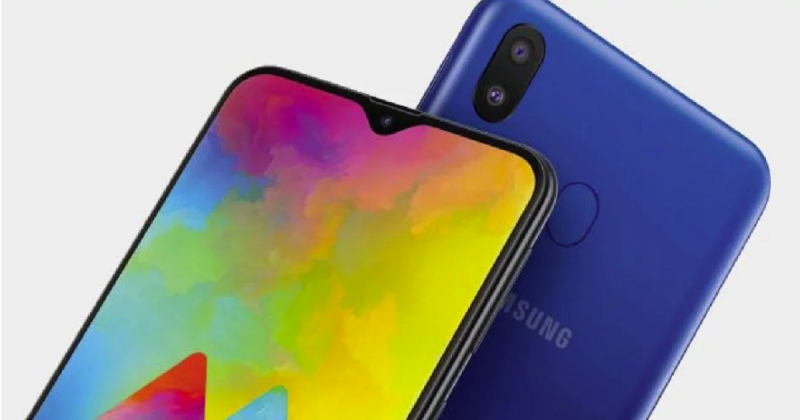 When it comes to the display, the Galaxy A20 has a 6.4" Super AMOLED display with HD+ resolution. 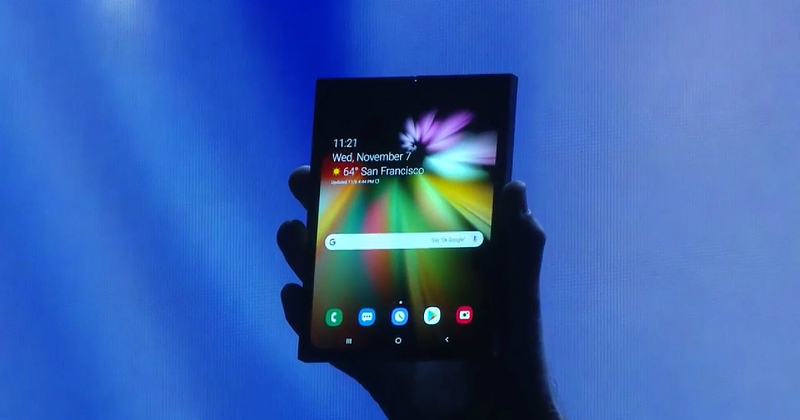 There is an Infinity-V type notch at the top of this display, while on the back the phone is built out of the material Samsung likes to call 3D Glasstic – a combination of glass and plastic. 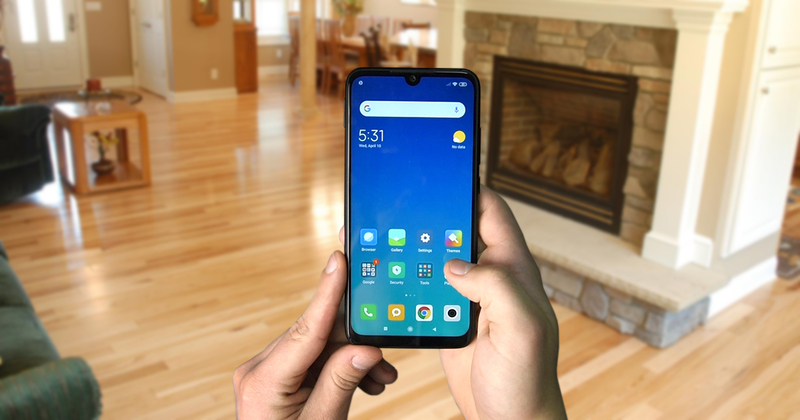 While we're on the back of this phone, there we have a double camera setup with a main 13MP f/1.9 and a secondary 5MP f/2.2 sensor. 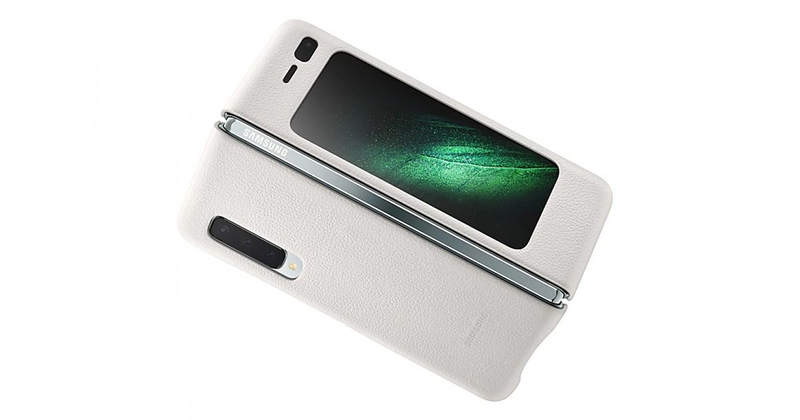 Also on the back, there is a fingerprint scanner. 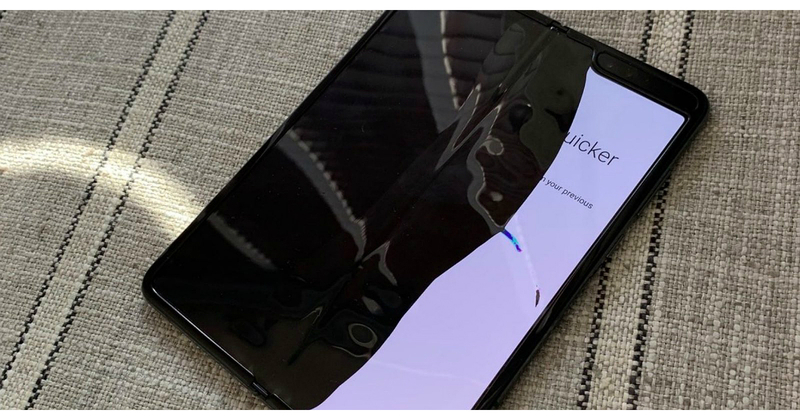 Inside the V notch, there is an 8MP front-facing camera with the aperture of f/2.0. 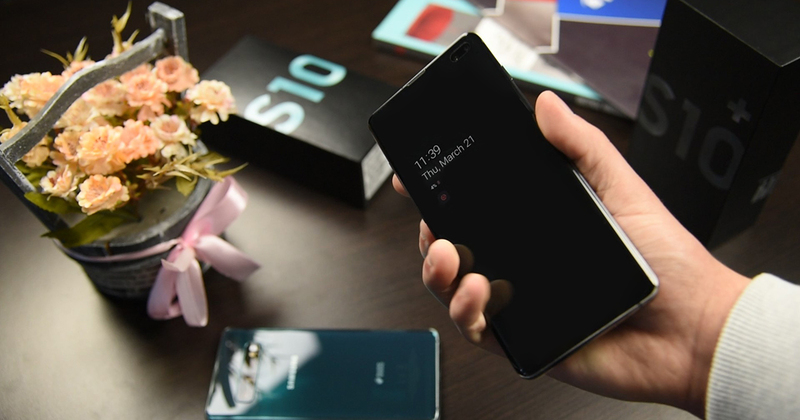 The new smartphone uses a 4.000 mAh battery, and all this will be available for around 190€, although we still don't have exact details about its availability.